Harpswell learns about the rising sea level and the possible impacts. Taken from a recent article in the Forecaster by Peter L. McGuire. 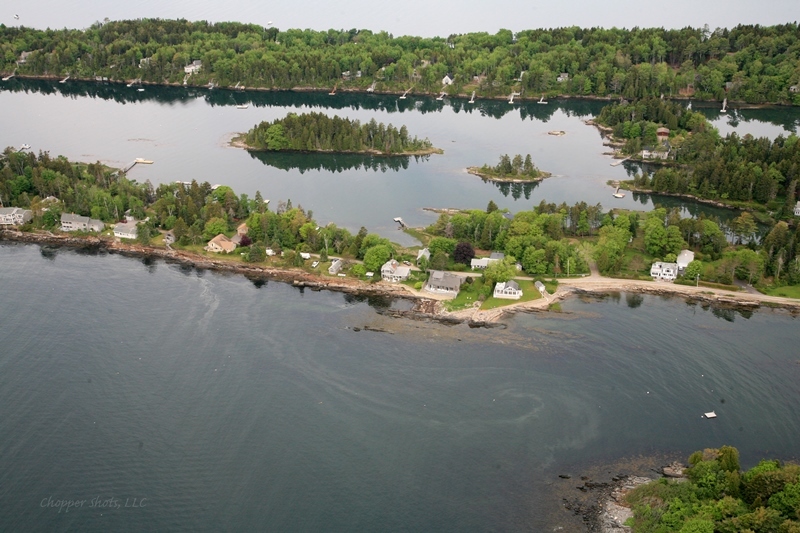 Recently, Peter Slovinsky, a geologist with Maine Geological Survey presented the future risks of flooding at a workshop at the town office in Harpswell. The workshop was the first step to sketching out how Harpswell will meet the challenges presented by rising seas. Maine Geological Survey has been mapping the state’s coast with airborne radar and using advanced modeling to create a geographic template with estimated future water levels “We’re trying to create data that municipalities can use in a plethora of different ways,” Slovinsky said. Using data gathered from the Portland tide gauge, scientists predict that warming oceans and melting icecaps will push local sea levels up a foot by 2050 and as much as 3 feet by 2100, Slovinsky said. Scott Hastings, of the Midcoast Council of Governments, noted Harpswell may get off lightly under most of the MGS scenarios. MCOG is working with Harpswell and other southern mid-coast communities to work on resilience strategies, he said. It is providing its sea level maps free of charge through its website.